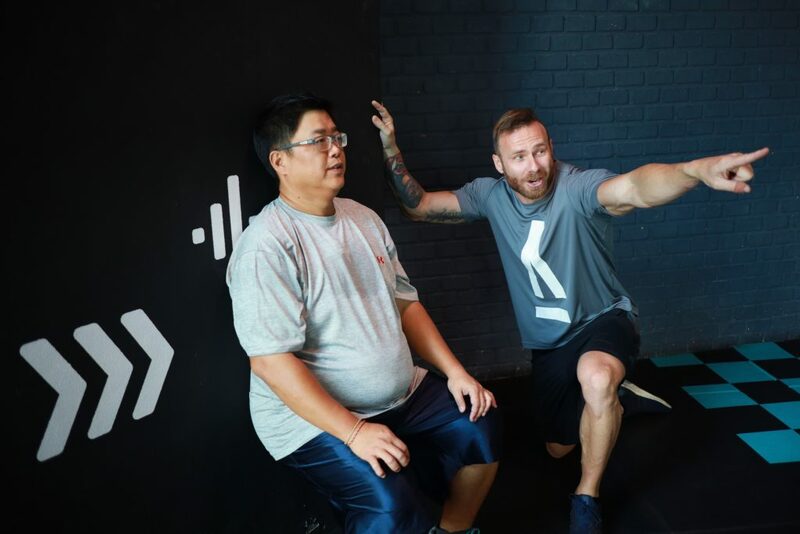 Getting the Lowdown on personal trainer Tommy. 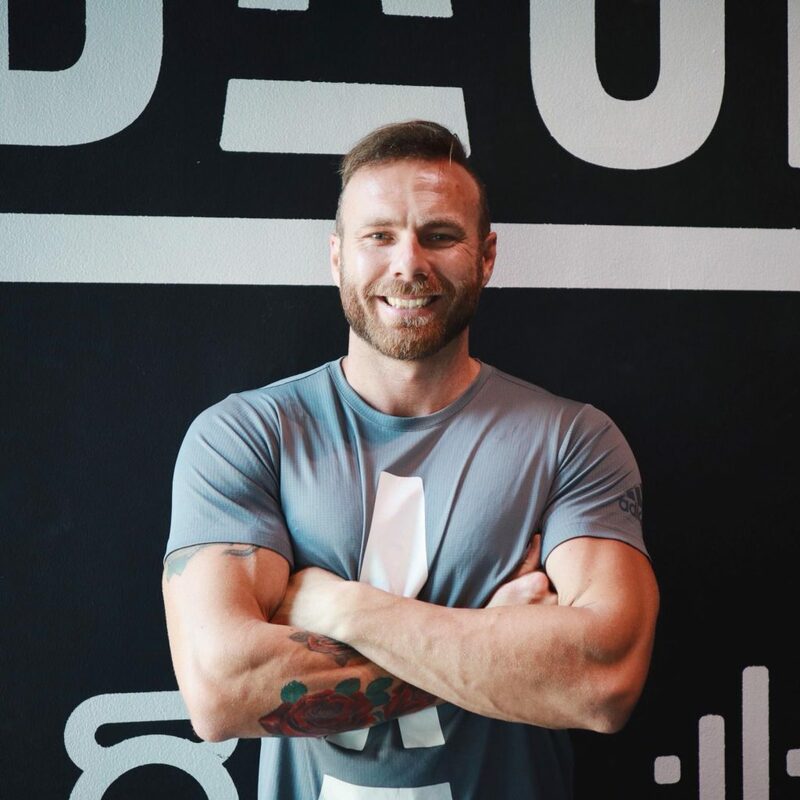 Tommy is an Australian coach with over 10 years experience in the fitness industry. Tommy has helped clients develop a sustainable healthy lifestyle that allows them the occasional indulgence and to also see results. Learn more about Tommy’s training style on BASE Team profile page. Be honest. I can’t help you if you’re not completely honest about your health, lifestyle and eating habits. Nothing. I never eat breakfast. Stay active and make better choices. You are not going to gain results on holidays, however you can maintain them. Then once you are back, get right into moving forward towards your goals. Find a lifestyle that allows you to be happy while feeling confident about yourself and your body. Don’t feel guilty if you have a bad day or 2 with your diet. The body doesn’t change day to day, but it will change week to week. So if you have a bad day it’s ok, just make up for it during the rest of the week. I generally eat once or twice a day. My first meal is always healthy, then I enjoy all the foods I love guilt free. Having the ability to change someone’s life. Being able to help someone that’s at a point where they need to change or they’re experiencing serious health problems. Where do I start, there are just so many misconceptions out there. Simply put, my best advice is to get your advice from an expert and not from a magazine. Results. They are the best for both motivation and energy. Plus coffee. Understand that there is always more than one way to reach a goal, so don’t be narrow minded and be willing to listen, learn and try new things.